WEST LAFAYETTE, Ind. — You might not know his name but you know his photographs. 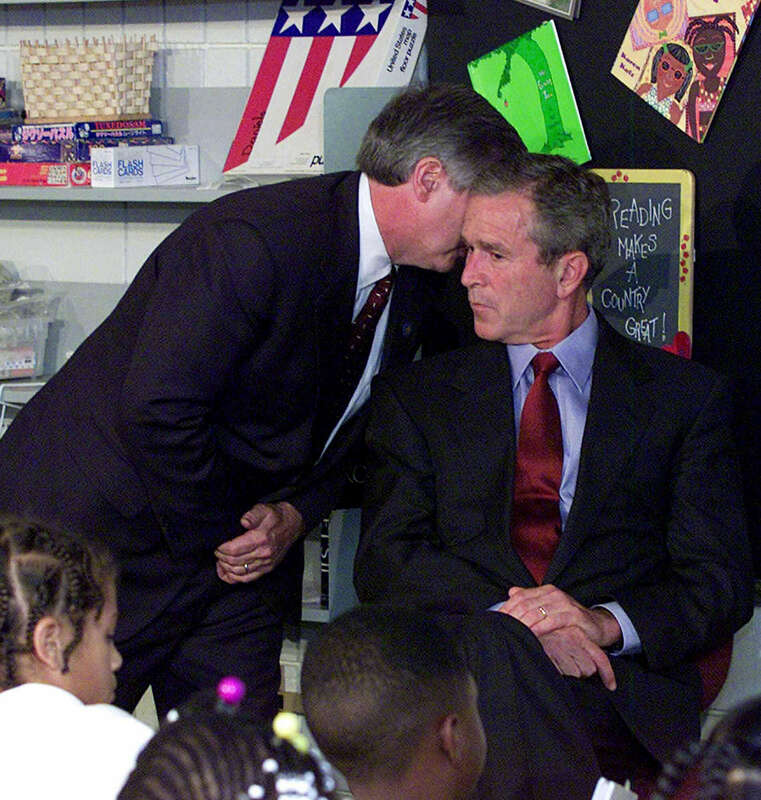 Remember that historic moment when former President George W. Bush was told about the 9/11 attacks? Or, more recently the image of House Speaker Nancy Pelosi clapping at President Donald Trump during the State of the Union? On April 3, C-SPAN founder and Purdue alumnus Brian Lamb will interview Doug Mills, the award-winning news photographer who has captured dozens of iconic images that people think of when it comes to modern historical events or sports. This Giant Leaps Series event, “Doug Mills: A Conversation with Brian Lamb,” is 6 p.m. in Stewart Center’s Fowler Hall. The talk is free and open to the public. The event is preceded by a 5 p.m. public reception just outside Fowler Hall. This “Center for C-SPAN Conversation” is an annual event when Lamb interviews someone in the national media. Lamb and Mills will show and discuss various photos as well as the stories behind them. An audience Q&A will follow. The event is sponsored by the Center for C-SPAN Scholarship & Engagement in the Brian Lamb School of Communication. Mills has worked as a photographer in the Washington bureau of The New York Times since 2002. Previously, he served for 15 years as chief photographer for The Associated Press in Washington. He joined The AP after working for four years in the Washington bureau of United Press International. He began his career with the Journal newspapers in Virginia. Mills also is an accomplished sports photographer, having covered many Super Bowls and Olympics for The New York Times. Mills won a Pulitzer Prize for photography in 1993 with the AP for team coverage of the Bill Clinton and Al Gore presidential campaign and won a second Pulitzer Prize for photography with the AP for its team investigative coverage of Clinton’s affair with Monica Lewinsky. 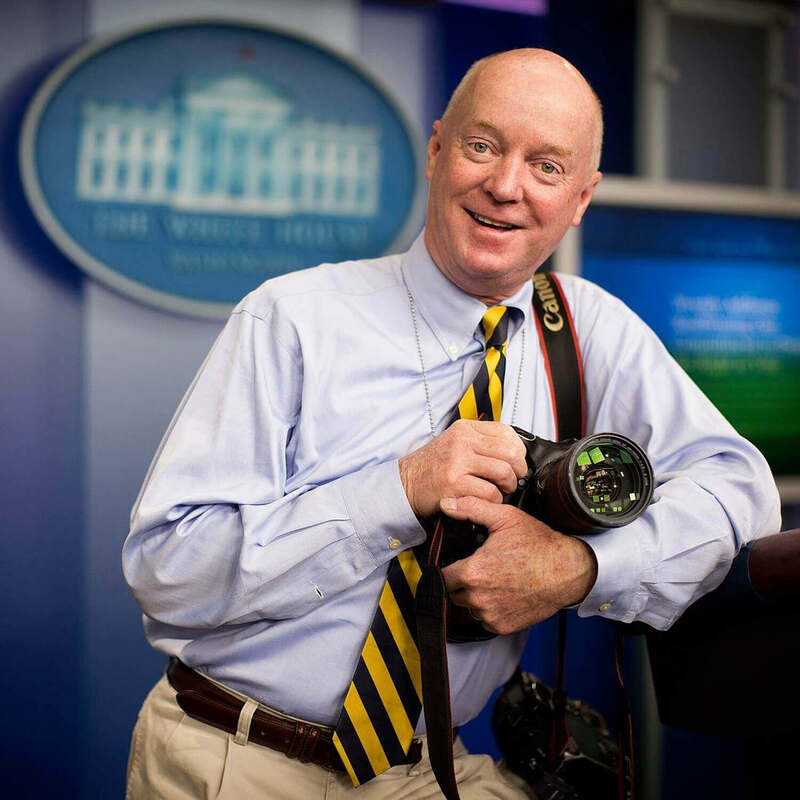 Mills has also won numerous awards in the White House News Photographers Association. Mills studied at Northern Virginia Community College. He is married to Kate Mills, the director of Audio Services for C-SPAN which includes C-SPAN Radio. 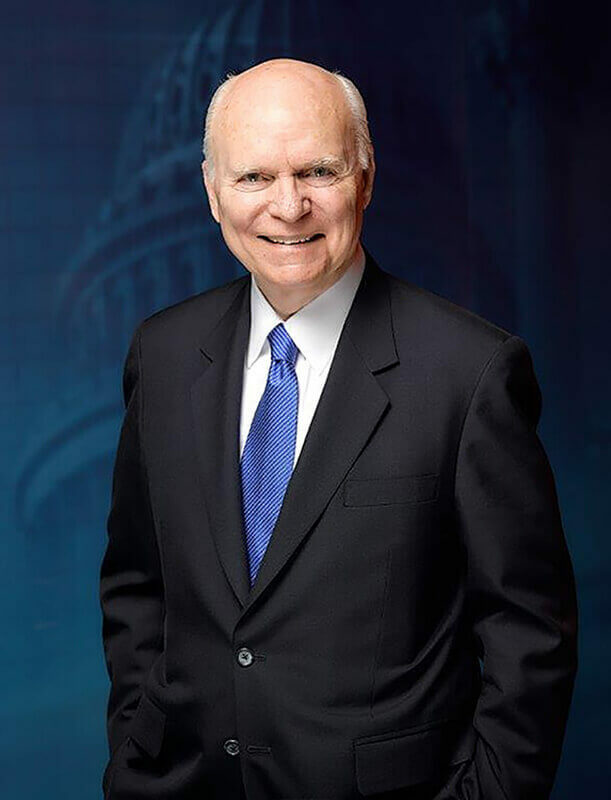 Lamb has been an integral part of C-SPAN since he helped launch the cable industry network 40 years ago on March 19, 1979, serving as the network’s CEO until March 2012. Lamb’s leadership of C-SPAN has been recognized with the Presidential Medal of Honor and the National Humanities Medal. 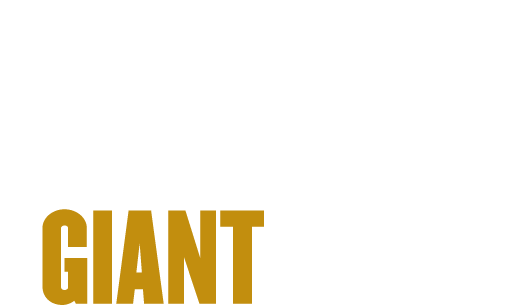 In 2011, Purdue recognized its alumnus and Lafayette, Indiana native with the formation of the Brian Lamb School of Communication. He has been a regular on-air presence at C-SPAN since the network’s earliest days.